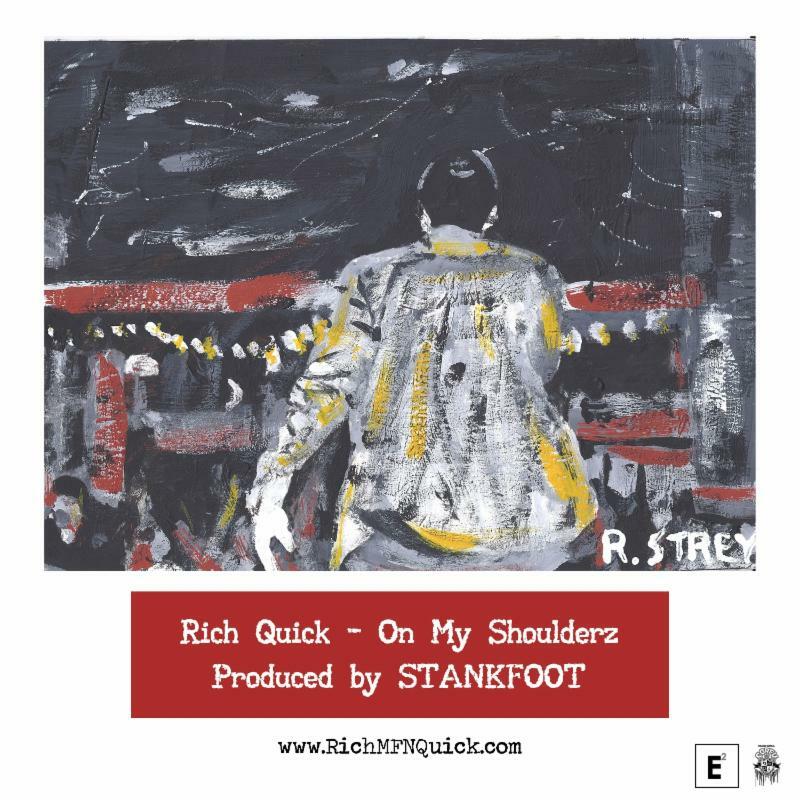 Here’s the latest from Rich Quick called “On My Shoulderz”, produced by Stankfoot. Lookout for his upcoming FreEP, “The Everywhere Man” dropping this spring. He’s also announced that he’ll be going on tour in Europe soon, so lookout for that.